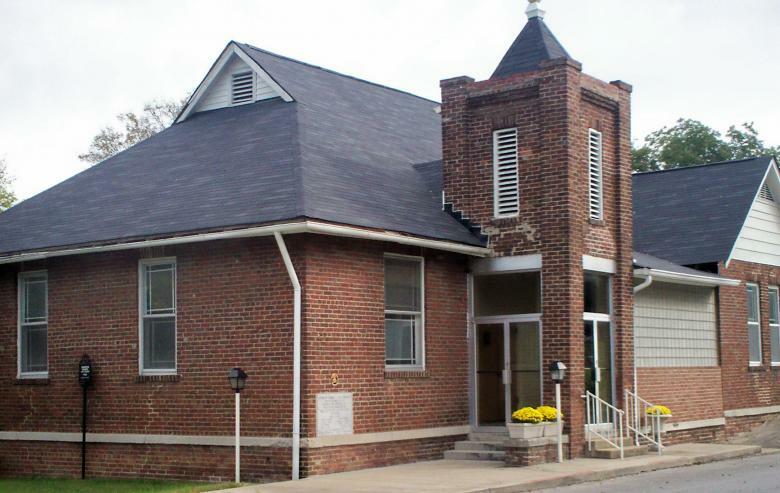 Shorter Chapel AME Church is a "Tie to the Past and a Link to the Future." Whether you are new to the Franklin/Williamson County area or just visiting our website, it is a joy to extend a welcome to you! We are delighted that you took the opportunity to visit our website. We hope that this site provides you with information and spiritual experience that will be valuable and meaningful to you. If you are looking for a place to worship and praise the name of Jesus, please consider Historic Shorter Chapel A.M.E. Church and make your journey our way. We would love the opportunity to fellowship with you. Our church doors are open and ready to receive you. Church School – 9:00 a.m. Morning Worship – 10:00 a.m. The Rev. Kenneth H. Hill, Ph.D.